ERME Valley Harriers’ Will Battershill smashed his personal best on his first steeplechase outing of 2019. Battershill, who is studying at Harvard University in America, knocked nearly six seconds of his previous best mark at the weekend. 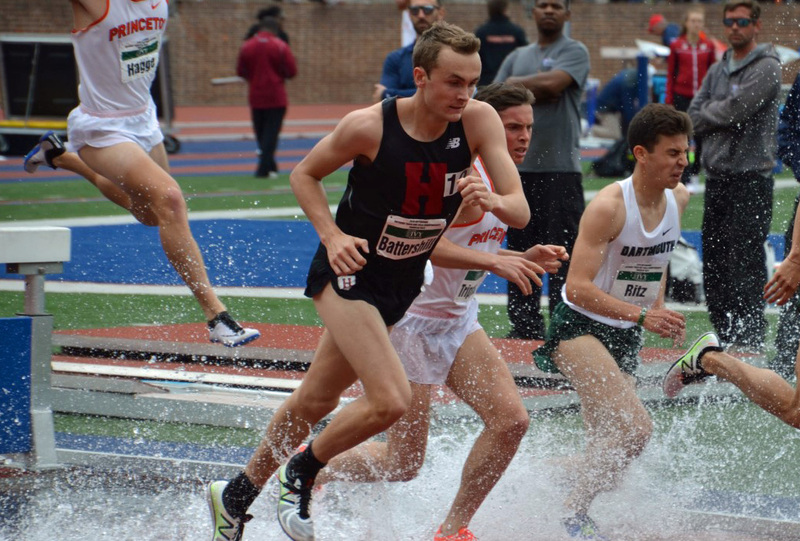 He ran a stunning time of 8:49.97 minutes to win the 3,000m steeplechase at the Harvard-Yale Match by 25 seconds. That time puts him third in the early UK senior rankings – first under-23 – and in America’s NCAA’s top 20. It is also just short of the British qualifying mark for the European Under-23 Championships of 8:48.00 and was also the third best time ever run by a Harvard student. Battershill’s previous best was 8:55.84 set in 2017 – the year he reached the European Under-20 Championships. It was the former Ivybridge Community College pupil’s third PB of the year, having run 8:06.62 for the 3,000m flat and 14:12.18 for the 5,000m.